Is a custom designed horse stable a necessity for keeping a horse? 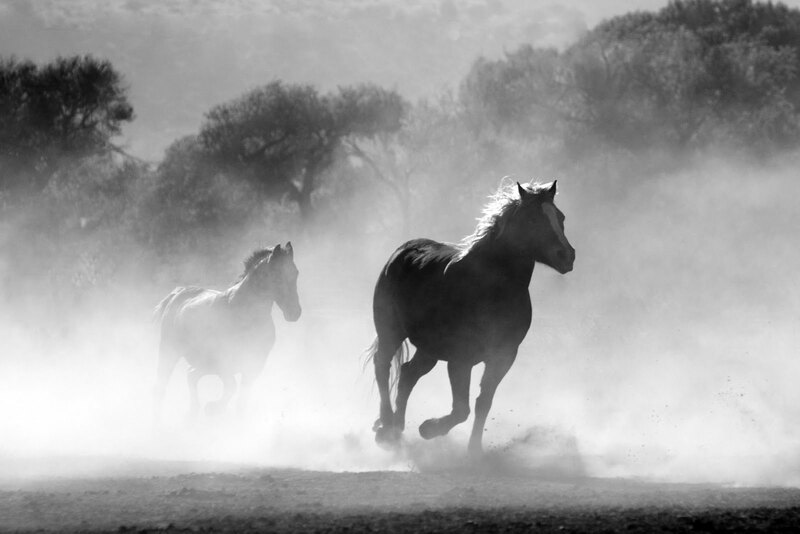 All horses need somewhere safe, comfortable, and familiar to rest up, get out of the weather, and enjoy their feed, regardless of whether horse breeding makes up your primary bread and butter, or you keep horses for pleasure. There are tons of options when it comes to horse stables, and in a wide range of budgets… from a simple kit shed to a custom designed horse stable. The area you have available for erecting your Fair Dinkum horse stable will also require some thought, as you will need the structure to make the best use of the available space, while also possessing all the features you and your horses need. Regardless of size, a horse stable built to shed safe standards is an investment in you and your horses’ future. The huge range that is available doesn’t make it easy to come to a decision but spending some time on it will ensure your money is well spent. A horse stable naturally needs to provide ample room for all your animals, while also being strong and sturdy enough to stand up against the sometimes-harsh Australian weather. You can opt for a kit shed. This option has a few drawbacks. You may get features you don’t need, or you might miss out on features you need and have to pay through the nose to get them tacked on to the final product. There is never a one-size fits all. Kit sheds are also not built with site-specific engineering, so a kit horse stable may not be able to stand up to the elements of the area in which it is built. Custom solutions are the best way to go if you want a horse stable that is going to have all the features you need. However not all shed designers are created equal, so you need to go with a shed designer who knows their stuff and has experience in site-specific engineering. At Lockyer Sheds, all Fair Dinkum Sheds are Shed Safe accredited. What this means is that every shed is built to the same tough Australian standards explicitly created for sheds. Shed Safe is a third-party accreditation program which gives shed buyers the confidence they need in the engineering and site specification of the steel shed they are going to put up on their property. Plus, while we’re talking about custom designed horse stables, we may as well mention, that should you already have a shed, we can also modify it to incorporate stabling solutions that will fit onto the existing structure so well, you will think it was part of the original design. The Australian Steel Institute is behind the Shed Safe standard, and as they are the pinnacle of the Australian steel industry, you know a Shed Safe shed will be safe, strong, and durable. To qualify for Shed Safe accreditation, both the manufacturer and the shed seller need to fall in line. In this way, customers of Lockyer Sheds looking for horse stable solutions are guaranteed to be offered a design that is appropriate for the site and is also suitable for the use to which it will be put. Lockyer Sheds specialise in horse stables that are completely customizable to your exact specifications, So, just tell us what you need, and we’ll come up with a design that your horses will love. We’ve been building sheds for more than 17 years now so hop onto our website at https://lockyersheds.com.au, or call us up on 07 5466 5858 and let us get started at building you a horse stable you know you can trust.